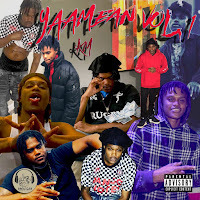 Hooligan KM Drops his latest project on all steaming platforms YaaMean Vol 1. Make sue to check it out on itunes above by clicking on the cover art. also make sure to follow him on all his social media listed below and leave him some feedback on is project.